Free Recipes From Miss Kay! 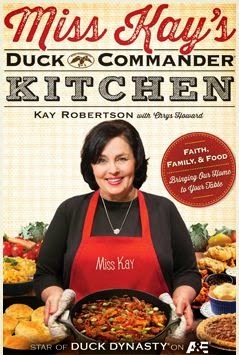 Duck Dynasty- Duck Commander Kitchen. Click the link below to go get your free recipes from Miss Kay. Wait for the page to load then scroll down to get your free recipes.